I’d like to suggest a different perspective, and that is that these techniques are handy to know about because they work well in different situations. People will tend to know more about the techniques that are more appropriate to the context in which they are currently working. Expanding the awareness of the business analysis community about new techniques things such as business model canvas and business capability analysis (both coming from looking at the organization as a whole) or Kano analysis (from product management circles) is a good thing. It helps take the blinders off about and exposes folks to broader perspectives. I don’t think anyone should rightly folks to be expert in all these techniques, rather it’s helpful to know about their existence and have a good idea when each is best suited for use. As long as someone knows enough to know when a particular technique may be appropriate and where to go find more information about it (it’s fairly easy to find helpful information about all of these techniques after a quick internet search by the way) they will be much better off than not knowing about them at all. That perspective assumes a bigger focus on doing what practically makes sense in a given context in order to make sure we’re solving the right problems instead of trying to pass a certification exam. So, to specifically answer your ending question “What tools and techniques do you feel are most essential for a business analyst?” it depends on the context. Hi Kent, Thank you so much for the thoughtful comment. My concern is specifically in terms of certification. 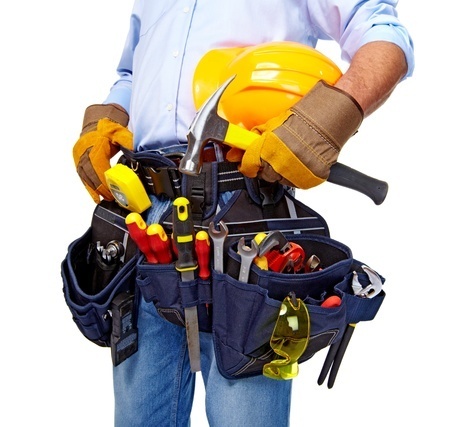 Will having too many tools be a deterrent to getting certified? For those that do aspire, will they be fall short because they had difficulty discerning the finite differences between two tools in the possible answers? I completely agree with you in that knowing the number of tools that are available and how to find them is very important. But I’d much rather see BA’s learning a tool to use for practical purposes than memorizing a definition to pass a test. I still find new tools and techniques on a regular basis and welcome the opportunity to expand my catalog of tools available.